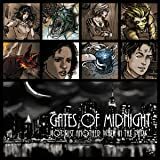 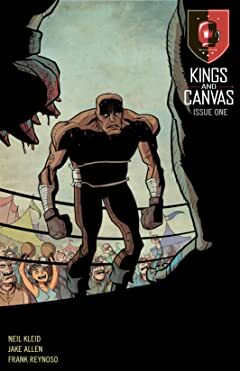 Once upon a time, an exiled boxer punched his way out of prison...and into a fantasy epic built upon the history and power of boxing. 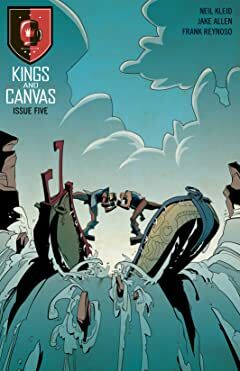 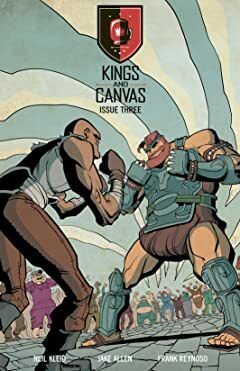 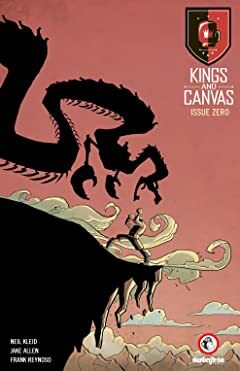 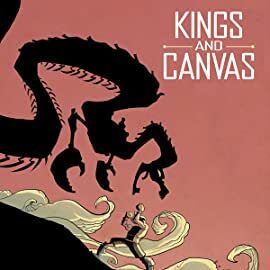 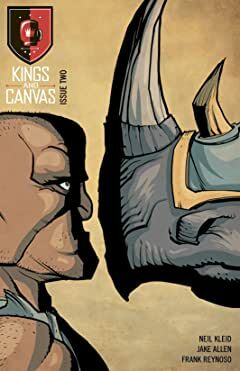 "Game of Thrones meets Rocky Balboa," KINGS AND CANVAS follows Mammoth as he journeys across the frontier of a changed America in which honor is gained not by using guns or swords, but rather fists and wits. 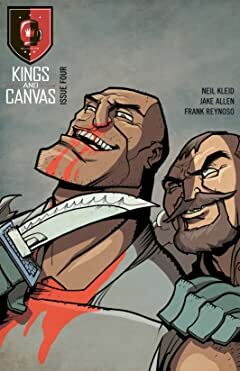 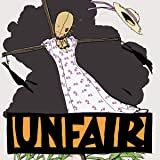 What happens to a man whose life, family and purpose has left him behind...and how will he create new purpose once forced to renew his fight?